It was the fall of a country that brought about a revolution. After being overtaken by France in 1864, a short-lived Mexican monarchy was established under the rule of Austrian, and French sympathizer, Maximilian I. 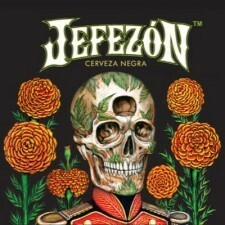 With immigrants from Austria, Germany and Switzerland settling in Mexico during the occupation, beer brewing flourished. 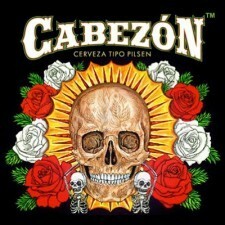 It is even reported that Maximilian brings his personal brewers to Mexico as part of his servant staff. New European refrigeration techniques and the introduction of slow fermenting yeasts represent a cultural shift from the warm temperature, quick fermenting yeasts that produced the dense, rich ales Mexicans were accustomed to at the time. It is this European influence that contributes to the first Mexican lager produced in 1865, and also leads to the diverse beer styles we continue to see today. 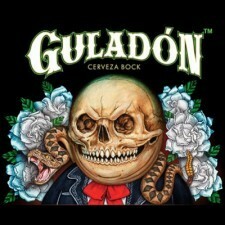 The spirit of early Mexican brewers lives on in Manos de Calacas’ Jefezon, Cabezon and Guladon. Each batch of Manos de Calacas beer is handcrafted to restore the cultural relevance and traditional recipes of Mexican beer. We import malt hops from Germany to produce the highest quality of traditional style beer, an authenticity our ancestors would be proud of.